We are committed to high academic standards in both progress and attainment. Following a recent Ofsted inspection the school has shared information with parents which can be found within the OFFICE – NEWSLETTERS section of the website. We are a small, nurturing and caring Church of England school, focusing on each child realising their full potential. We strive ourselves on providing good teaching throughout the school, helping and encouraging all our pupils reach their aims. Take a look at our latest Performance Tables from the Department for Education (DofE). We are happy to show visitors around our school, please contact the office to arrange your visit. 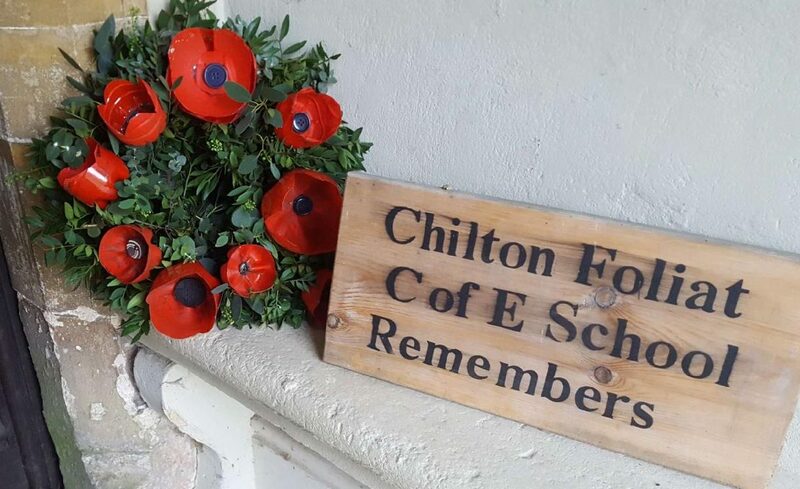 © 2019 Copyright Chilton Foliat CE VA Primary School.